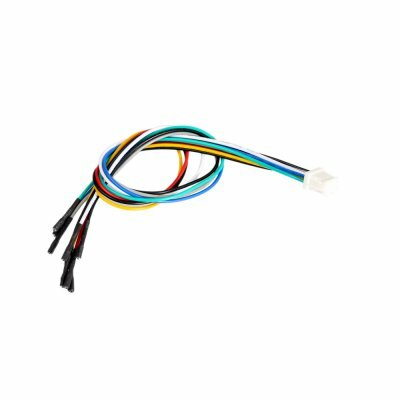 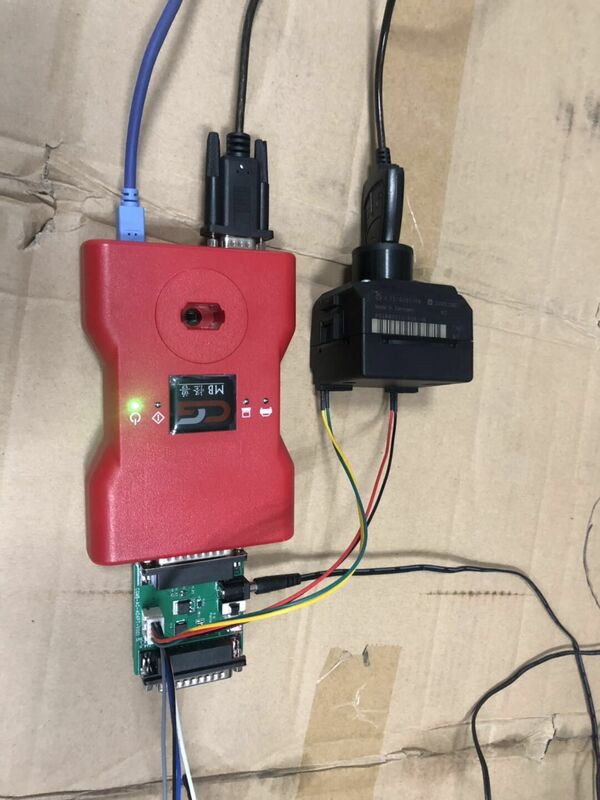 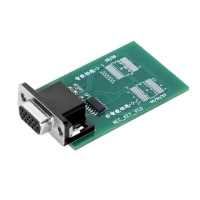 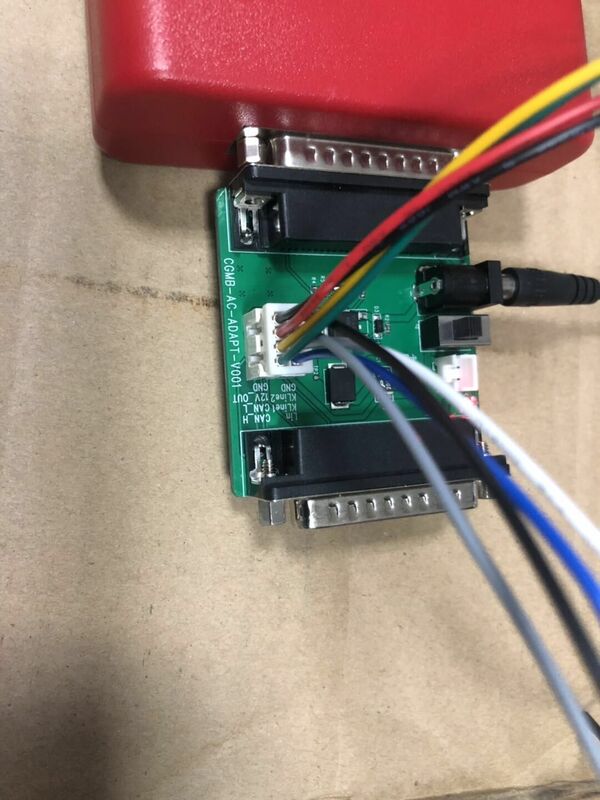 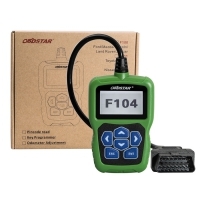 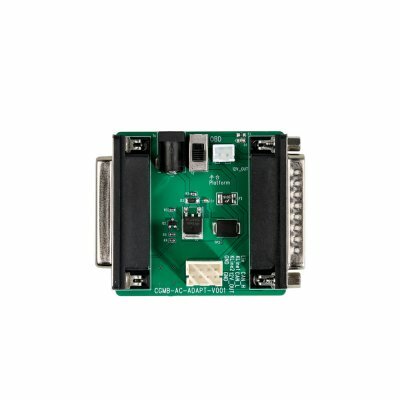 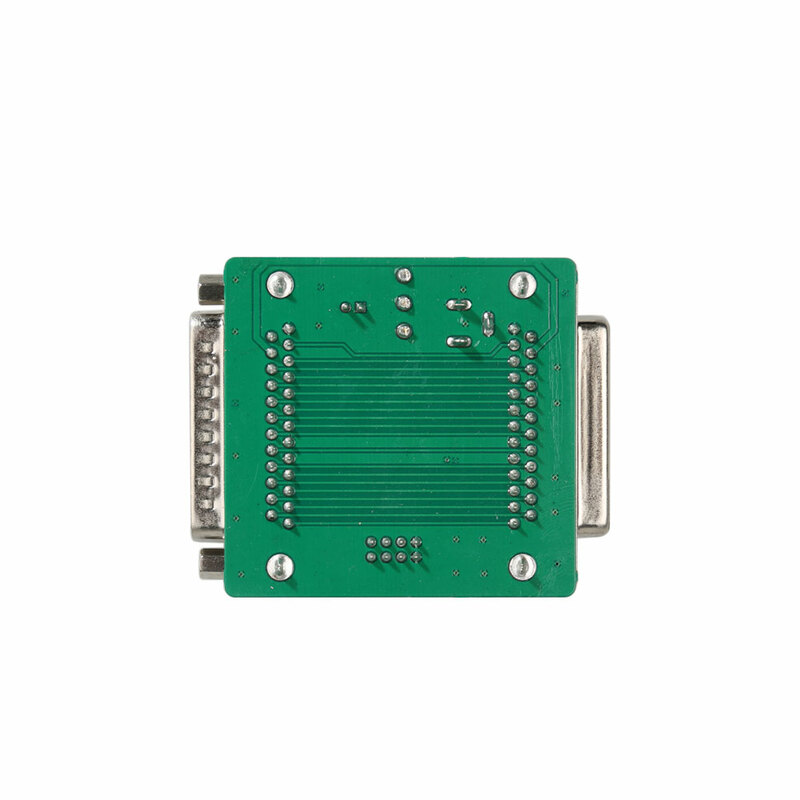 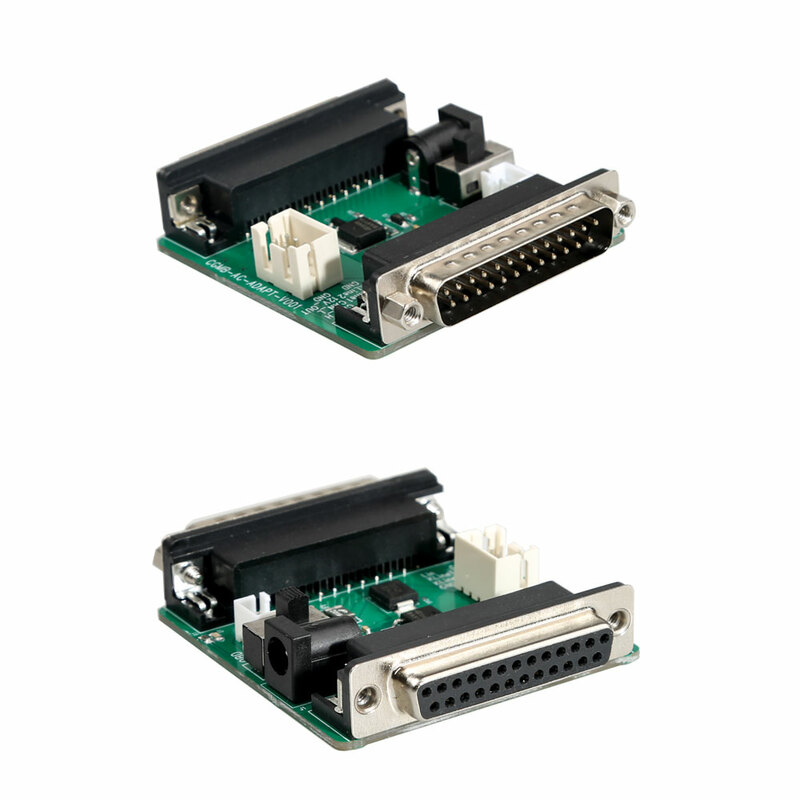 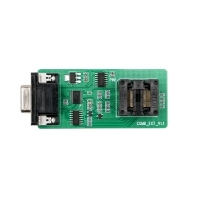 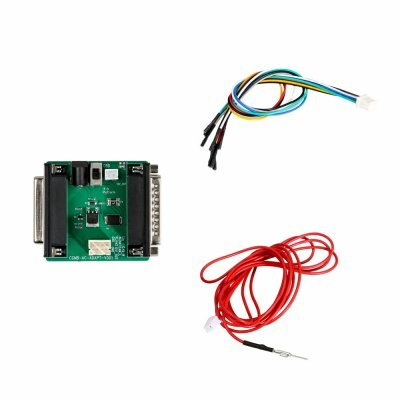 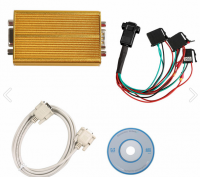 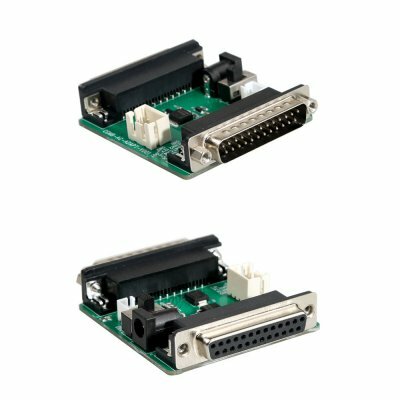 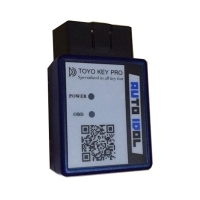 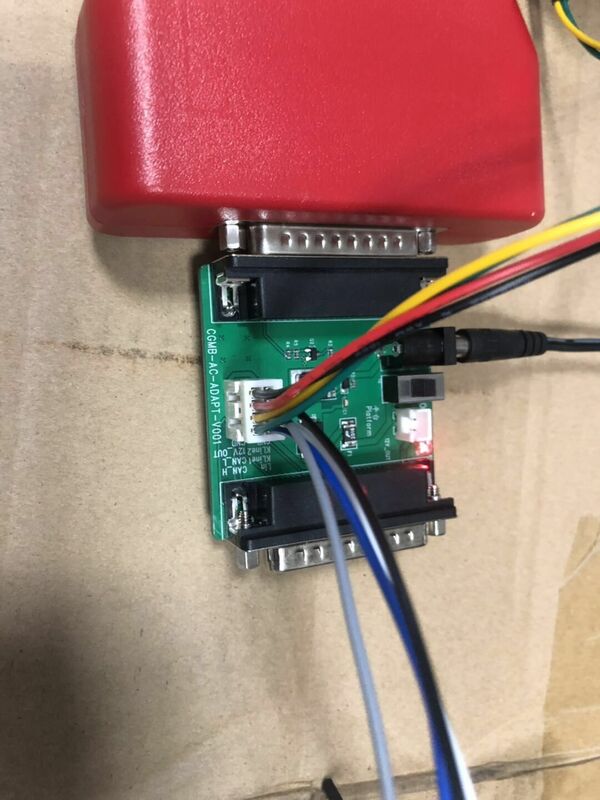 Mercedes CGDI MB AC Adapter Acquire data via OBD at a quick speed. 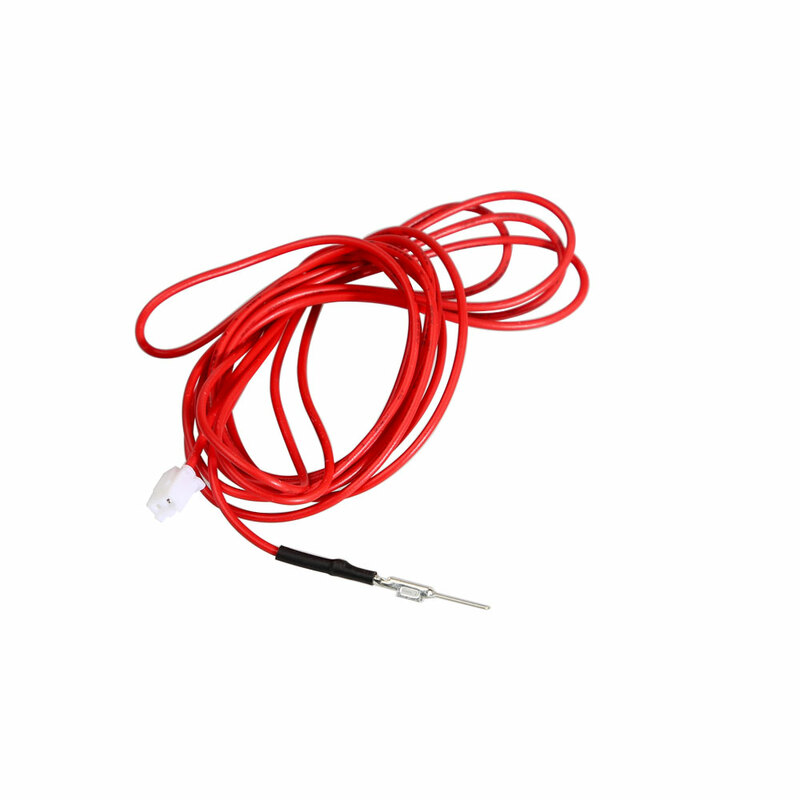 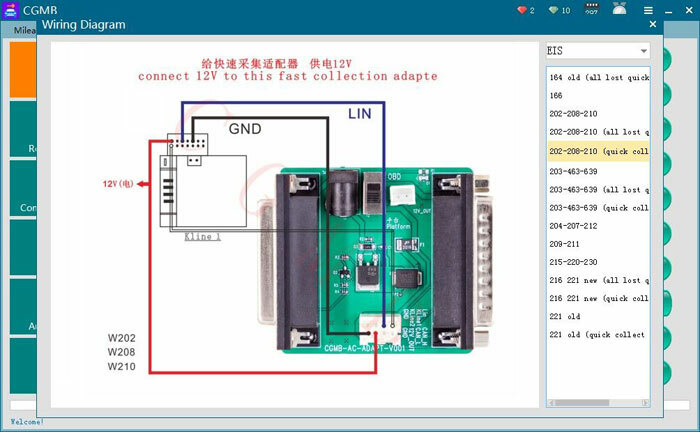 Benz CGDI Pro MB AC Adapter Work with Mercedes W164 W204 W221 W209 W246 W251 W166 for Data Acquisition. 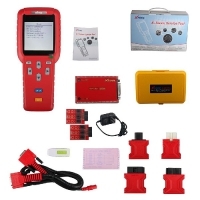 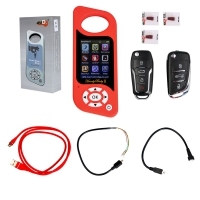 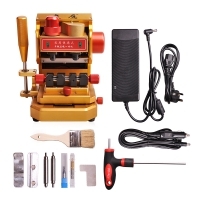 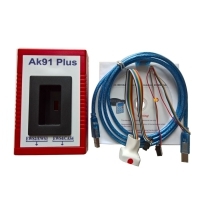 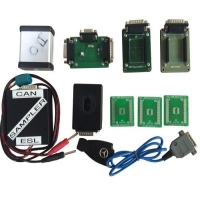 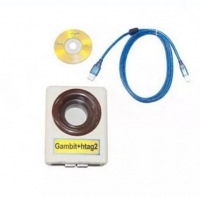 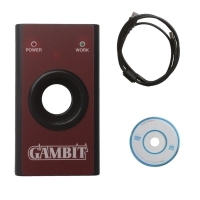 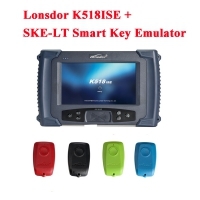 CGDI MB AC Adapter work with V2.8.1.0 CGDI Prog MB Benz Car Key Programmer.